Explore an urban loft lifestyle with these great residence. 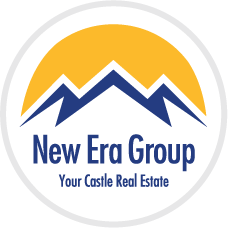 This is the first new residential opportunity created within the Quality Hill Historic District. These bright and spacious lofts have high ceilings, hardwood floors, and granite kitchens. 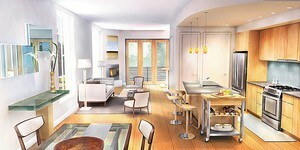 Attached garages, fireplaces, large balconies and tall windows are available. 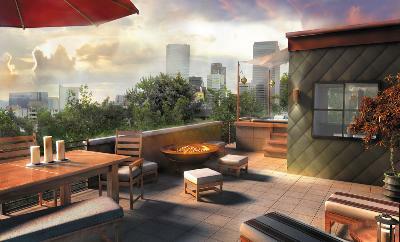 Entertain and enjoy beautiful views from the rooftop deck which features a hot tub and outdoor cooking area! Quality Hill Townes pride themselves on their green-building features: site selection by protecting natural habitat, smart water use, near public transportation, solar-ready condos and more.